Samos holidays transport you to an attractive Greek island in the Aegean Sea. Lying close to Turkey, this relaxed island gives a cast iron guarantee of long hours of summer sun. Samos is a green, fertile island dotted with charming villages and ancient remains. The principle town lies in the east of the island and spreads up the hill surrounding the bay. Be sure to visit the old town, Ano Vathi, where the houses are Venetian in style and where you'll find many small shops, tavernas and restaurants. Cheap Samos holidays have wide appeal. They are very popular with families and couples of all ages. With sandy and sand and shingle beaches, many offering water sports, Samos holiday bargains are snapped up by those looking for a pleasantly relaxed seaside break. It is a good island for walkers as there are many walking trails through stunning scenery. Check your local airports to see if there are direct flights to Samas so you benefit from shorter journey times and cheaper costs. Samas enjoys a long season that extends from March until the end of October with the mercury rising into the thirties during the summer months. Now more than ever we are trying to find ways of saving money. We look for special offers at the supermarket and search through racks of red-tickets on sale goods, so it makes sense when splashing out on a holiday, that we make every effort to find the one that offers the best value for money. 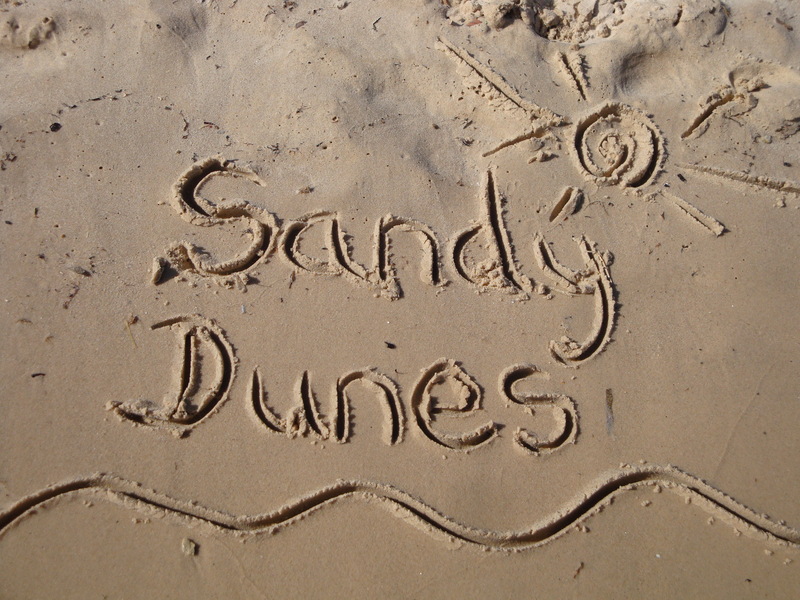 Sandy Dunes Holidays is a price comparison site and our search engine is simple to use and will, in next to no time, find you the cheapest holiday to your chosen destination. With access to holiday discounts from almost three dozen holiday companies, including some market leaders, you'll be delighted by the competitive prices. Since Samos holiday offers change daily, do your search, ring the number and book today.